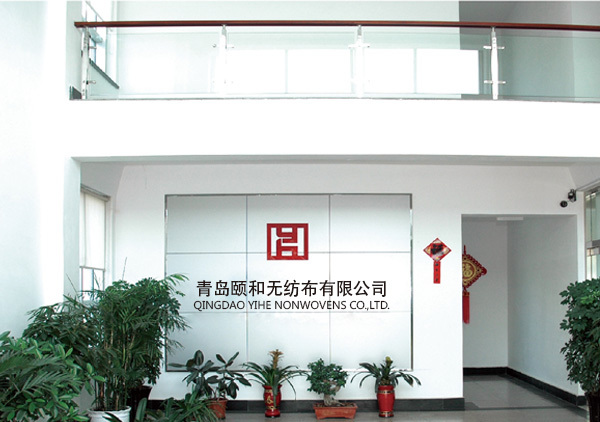 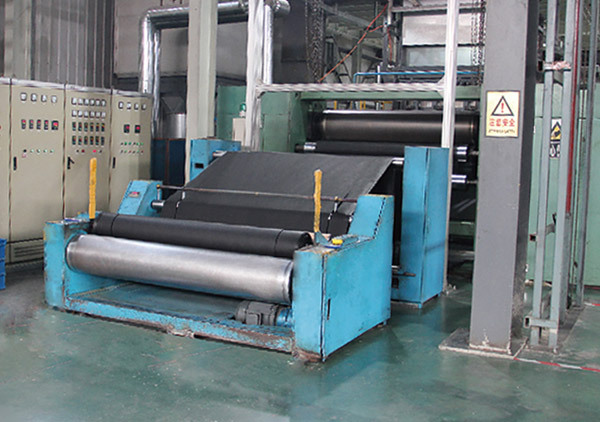 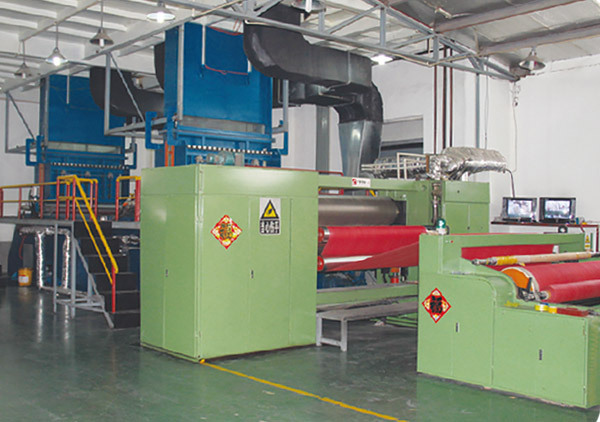 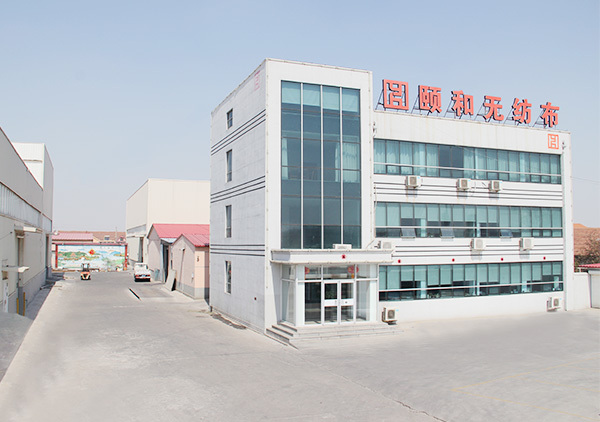 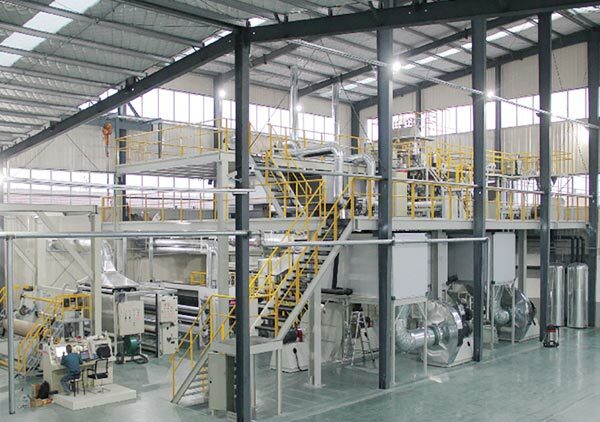 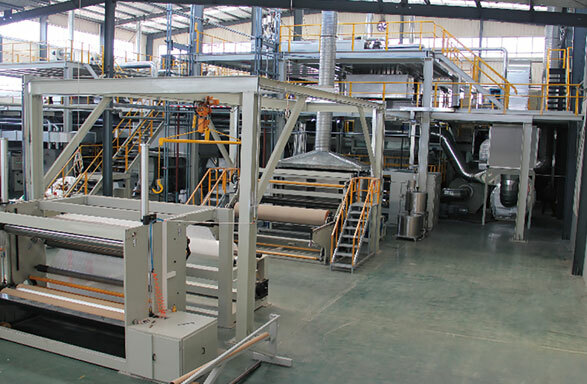 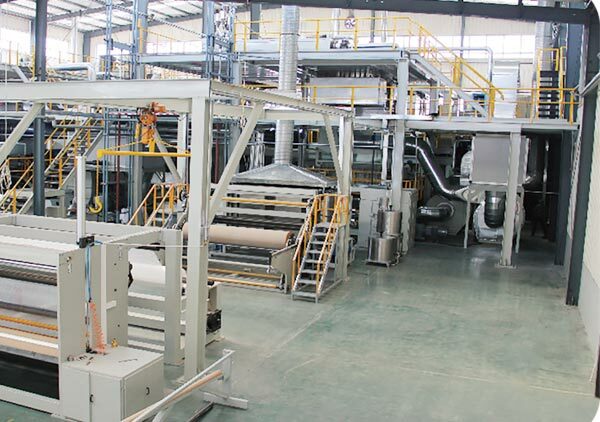 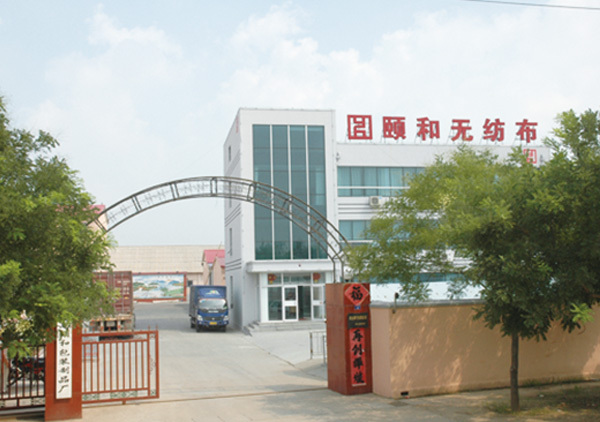 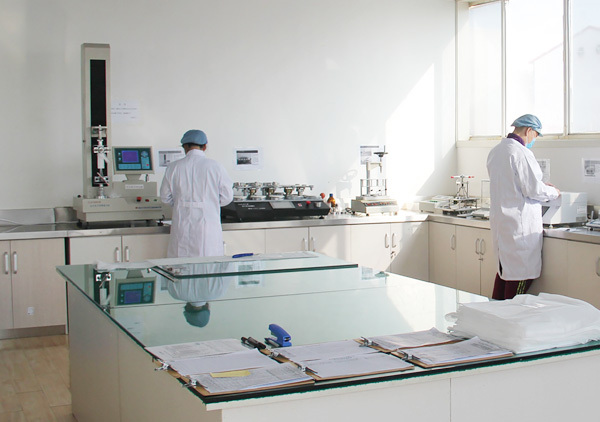 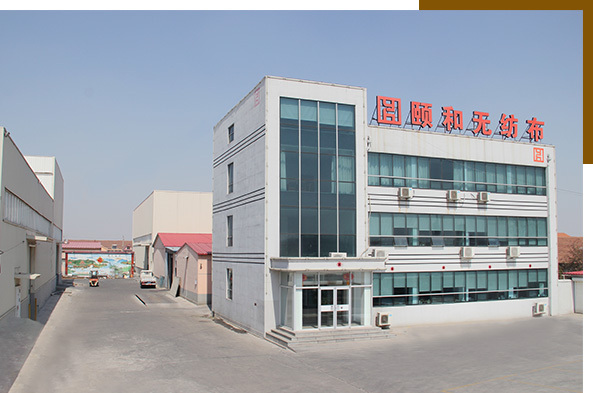 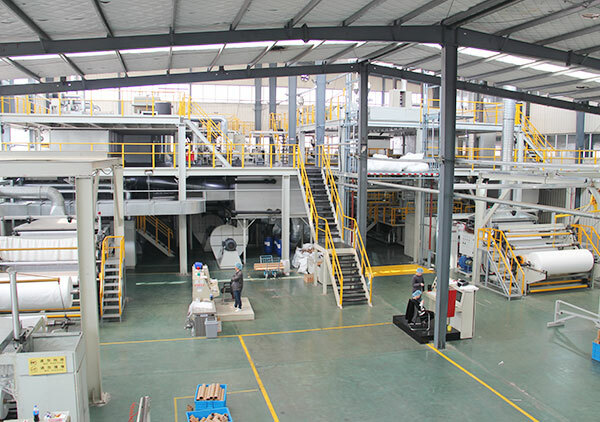 Founded in 2003, Qingdao Yihe Nonwovens Co.,Ltd. 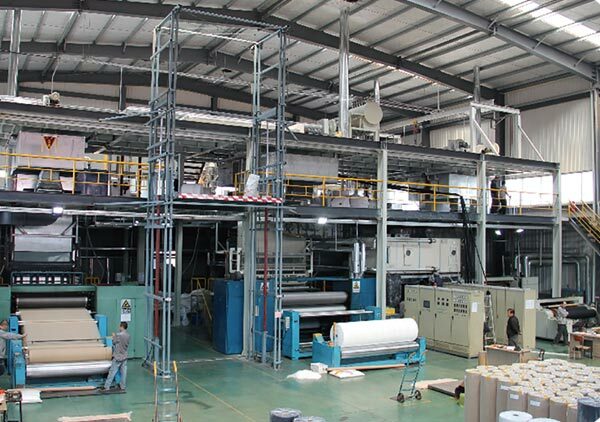 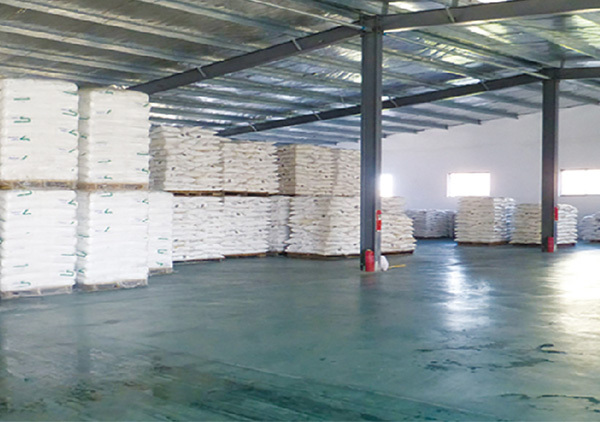 is specializing in Polypropylene Spun bonded Non woven Fabrics and Non woven Products，which is located in the beautiful coastal city, Jimo City of Qingdao, 30 Kilometers away from Qingdao port. 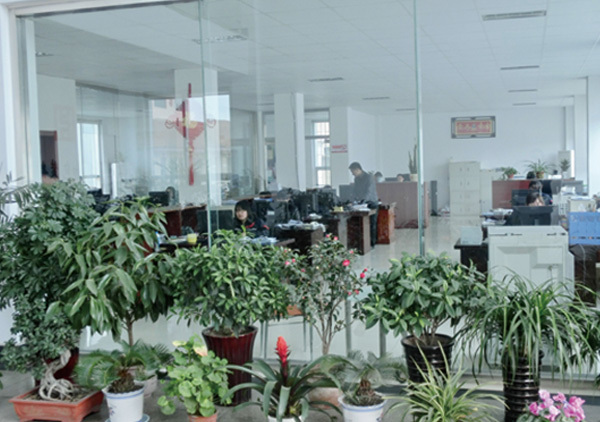 The transportation is convenient, the location is properly.